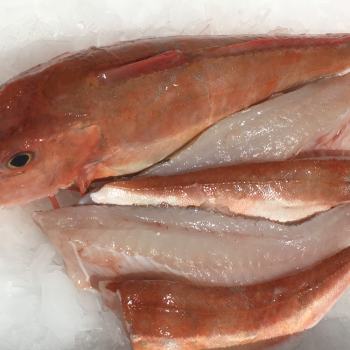 Beautiful red Gurnards – “food heroes”. 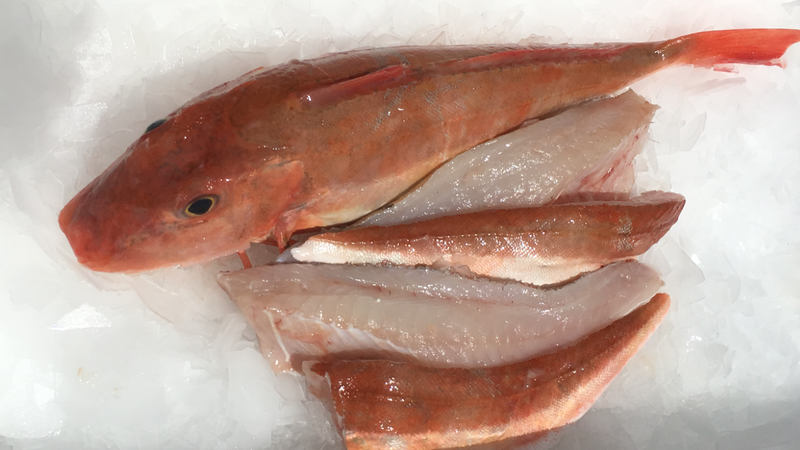 Gurnard is a very sweet fish. Not the prettiest in the sea, but lovely to eat. Each fish is approximately 500g and can be filleted if you prefer.